Mechanisms that improve collaboration and communication in the construction process are becoming ever more critical in the quest for increased productivity. There is growing enthusiasm in the research, standards, software and consulting communities for the concept of fully integrated Building Information Models to contribute to increased productivity across the supply chain. 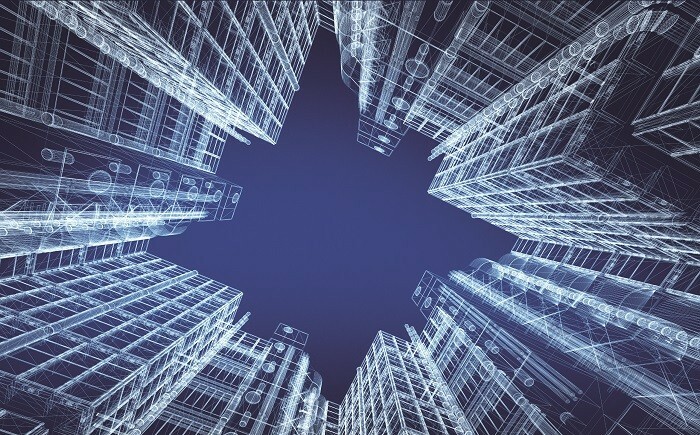 The CRC for Construction Innovation released the National Guidelines for Digital Modelling (Commercial Buildings) in 2009 which demonstrated how open and consistent processes allow practitioners to work together in developing shared virtual building projects. A set of case studies in building was also published, profiling projects for industry and outlining the lessons learnt in implementing BIM in Australian building projects. Written specifically for the Australian market, the BIM Guidelines were based on experience, industry consultation and practical examples promoting consistency in the implementation of digital models for building projects. They were based on internationally accepted standards to support stakeholders in achieving interoperability throughout the life cycle of a facility – enabling on-line collaboration between design and construct project team members and supporting supply chain integration. The BIM Guidelines place architects, engineers, contractors and sub-contractors that use BIM along an industry improvement continuum developed by the CRC for Construction Innovation and the Australian Institute of Architects in conjunction with this CRC project. The Guidelines provide a development process for progressing to a higher level of BIM implementation for industry benefit. There is an identified industry need for these guidelines and case studies to be replicated in the infrastructure sector – especially in transport infrastructure and in a complimentary mode to resource and mining developments in this area. With strong input from Western Australia, Queensland, New South Wales and Victoria, this project will leverage off earlier successes in commercial building and provide a practical set of guidelines and case studies to support ongoing industry productivity improvements. Shou, W., Wang, J., Wang, X., & Chong, H. Y. (2014). A Comparative Review of Building Information Modelling Implementation in Building and Infrastructure Industries. Archives of Computational Methods in Engineering, 1-18.